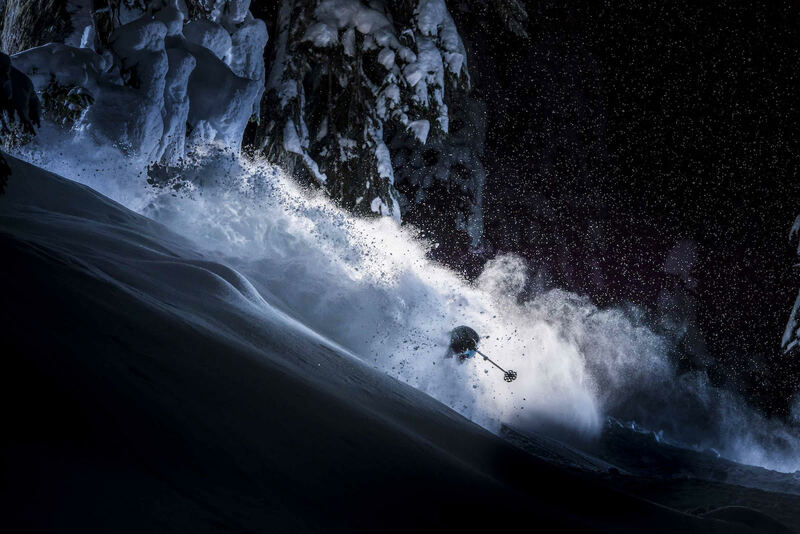 The relentless pursuit of chance is what lures mountain sports photographer Blake Jorgenson into rare alpine air with nothing but his camera, a vision, and a little luck. Get an inside look at his quest to catch those few and far between moments with some of the world’s top adventure athletes. Check out more of Blake’s incredible photography and learn more about his journey as a photographer at SmugFilm.com.